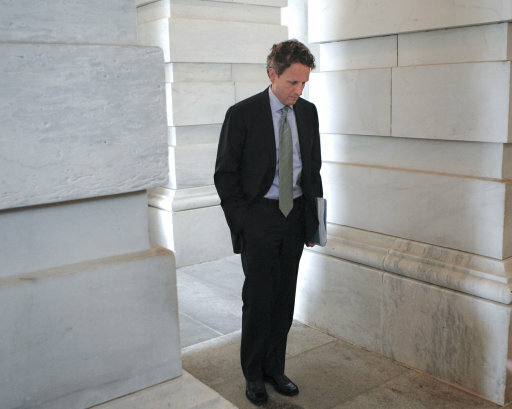 Now Doogie Howser (Geithner) wants out too? Re: Now Doogie Howser (Geithner) wants out too? Interesting to note that all of the Kenyan's chief economic advisers were tenured professors of Keynesian economic theory at major universities, all three were abject failures, all three resigned, and all three went back to brainwashing naive, unsuspecting minds with their socialist demagoguery. 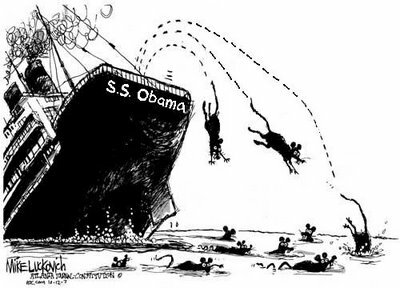 Soon tax cheat Doogie Howser will be the fourth rat to jump ship. These socialists aren't just wrong, they're scary wrong.